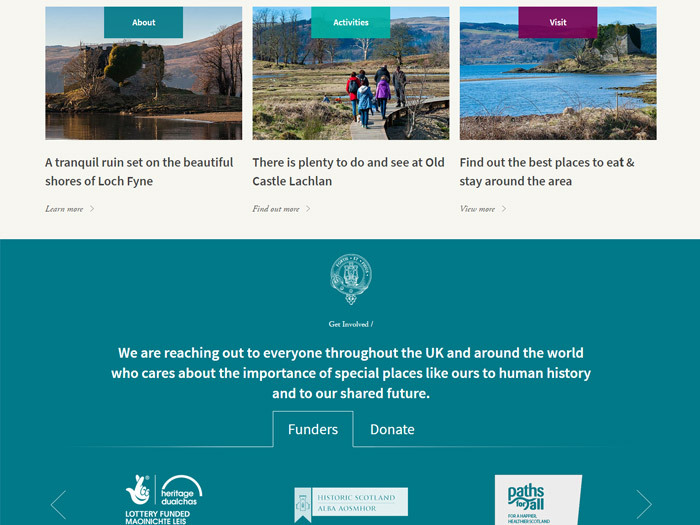 This site is designed to draw attention to an old Scottish castle owned by the Lachlan Trust. 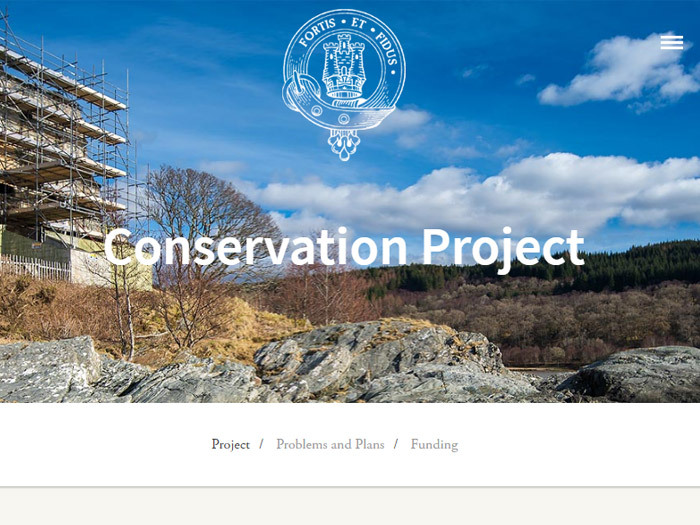 The pages on this site show things to do around the castle with friends and family as well as drawing attention to ways of helping with the castle's restoration. The site makes use of fantastic full width header images to really showcase the castle and the surrounding area. 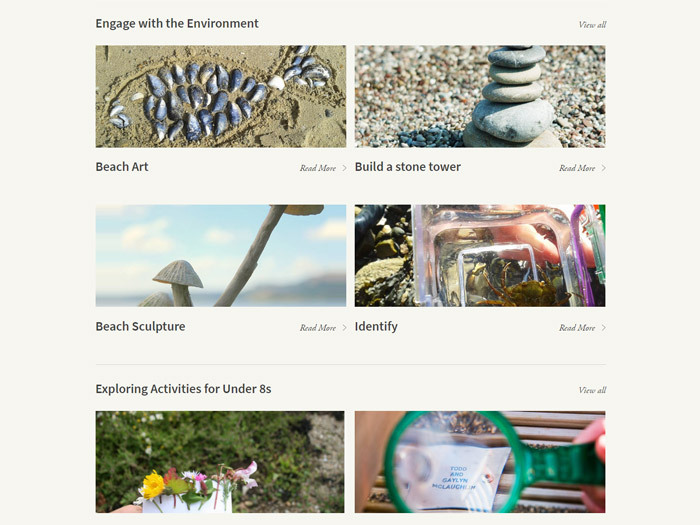 There is a 2 column layout for the content making it easier to read. There is a Google Maps integration for visitors to easily see exactly where the castle is and a contact form for visitors to leave messages.